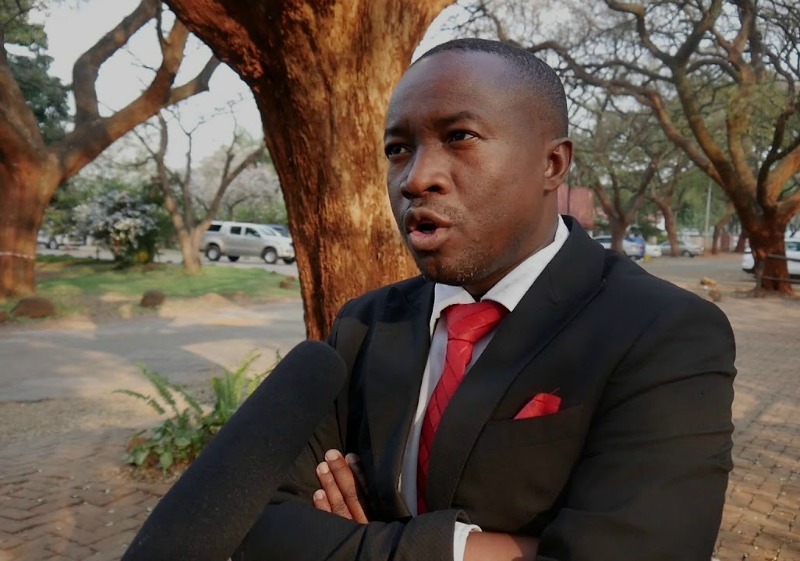 THE opposition MDC has reacted angrily to suggestions by former party policy chief Eddie Cross that Zimbabwe's economy is on "sound footing" and set for a take-off. Cross, a founding member of the opposition party, retired before this year's elections, but has always been outspoken, with comments running at tangent to those of the party's position. And at the weekend, he went one step further. "The emphasis of 'being open for business' and the start made in returning to the international playing field has elicited considerable private sector interest and I, personally, have a list of private sector projects that, if implemented, will involve the investment of $30 billion and will generate many billions in new exports and hundreds of thousands of new jobs," Cross said in an opinion published on his blog. "This was impossible under [former President Robert] Mugabe." In response, MDC spokesperson Jacob Mafume said Cross was a known "maverick" prone to seeing things that do not exist. "Eddie Cross has always been a maverick prone to see colours with different eyes. He can look at a green object and tell you it's black or red," Mafume said. "He is retired and a living example of why it is important to retire when you reach a certain age, lest you harm yourself or society." The Harare councillor said Cross was suggesting that, unlike most businesses, he was getting hard currency from banks through normal channels. "We hope all is well because he sounds as someone getting his pension in hard currency or as well as money from automated teller machines [ATMs]. The country he paints looks like some other place that is not Zimbabwe, but then, this is Cross and we have to forgive him. He is an old man," Mafume added. Cross was not available for comment. In August, while the opposition was claiming that the July 30 election had been stolen, Cross opined that the country had gone through its best electoral process since the beginning of political contestations 54 years ago.